Sing or listen to impressive local talent and support American Legion Post #47. Membership Drive is on, stop in, see if you qualify. Stroll Lovely Historic HdeGrace. 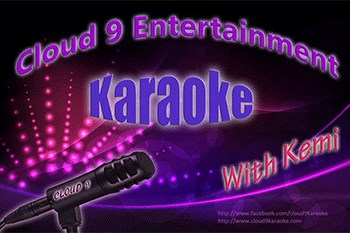 Hosted by Kem,Cloud 9 Entertainment.